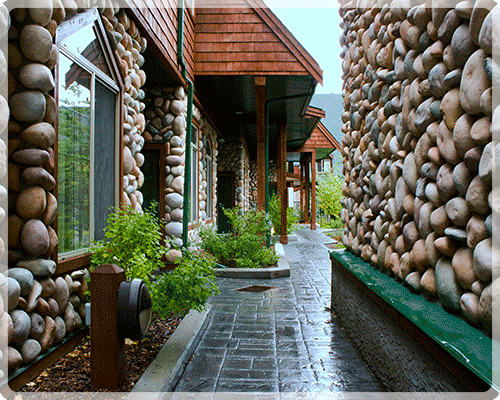 Welcome to Mystic Springs Chalets & Hot Pools in Canmore, Alberta. 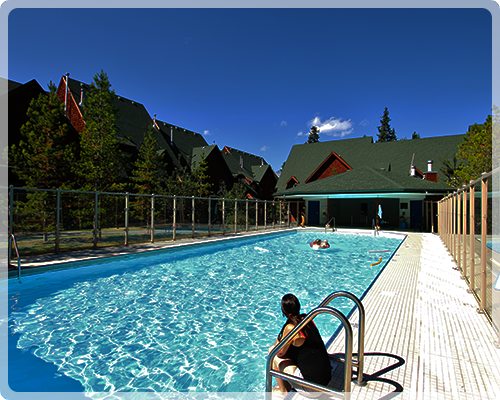 Mystic Springs is your ultimate family friendly hotel accommodations in Canmore, the heart of the Bow Valley. With over forty fully self-catering, two bedroom, two bathroom condo style suites, Mystic Springs is an ideal Canmore hotel for anyone travelling with family and friends. 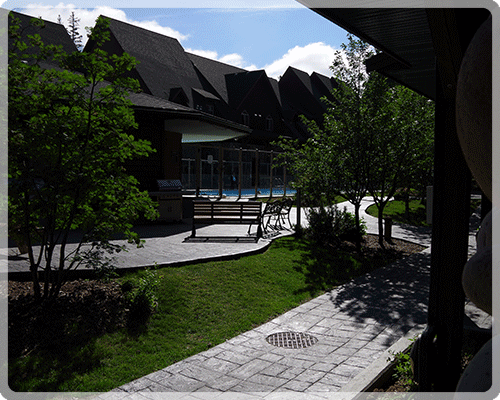 The courtyard at Mystic Springs houses Canmore’s largest outdoor heated swimming pool and a large hot tub, laundry facilities and BBQs for guest use.